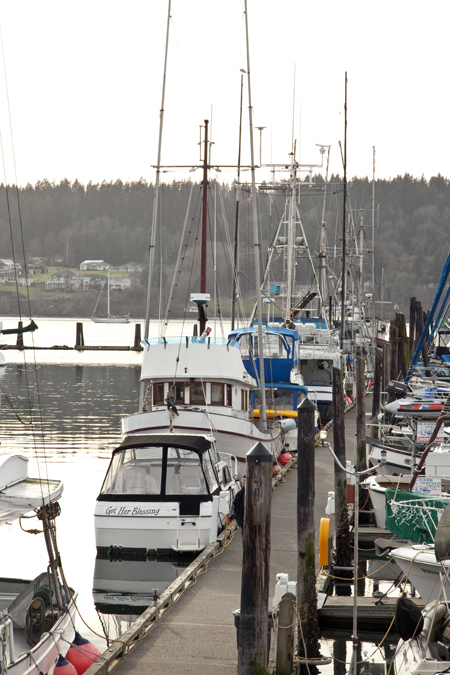 What a great opportunity to live so close to this charming little fishing town. 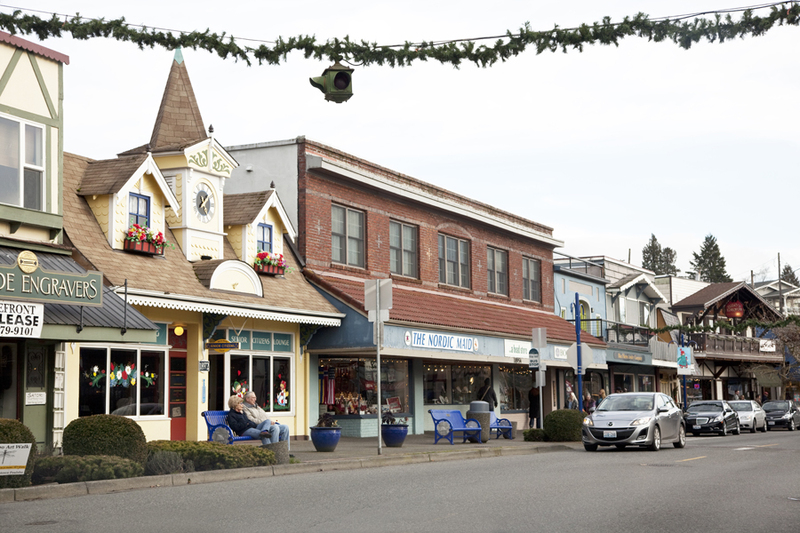 Poulsbo, WA is a joyful hour and a half from Downtown Seattle that includes a great ferry ride too. 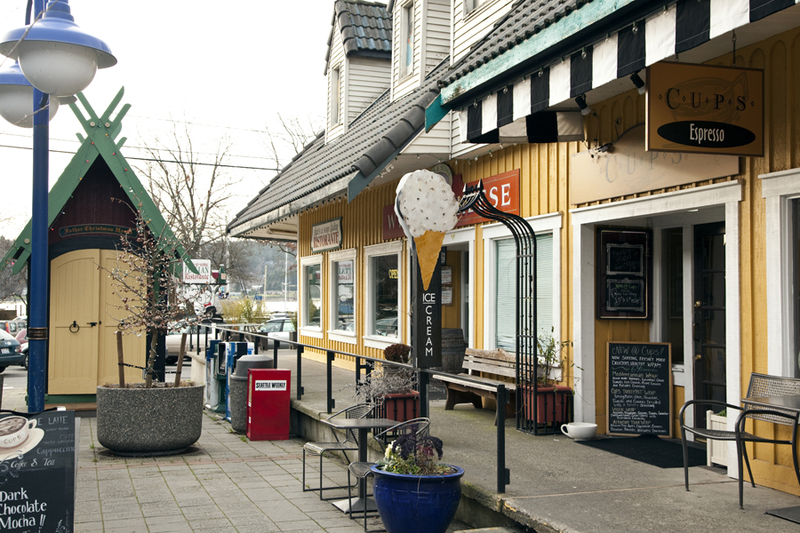 Its great little shops, and mom and pop restaurants just add the perfect amount of interest. 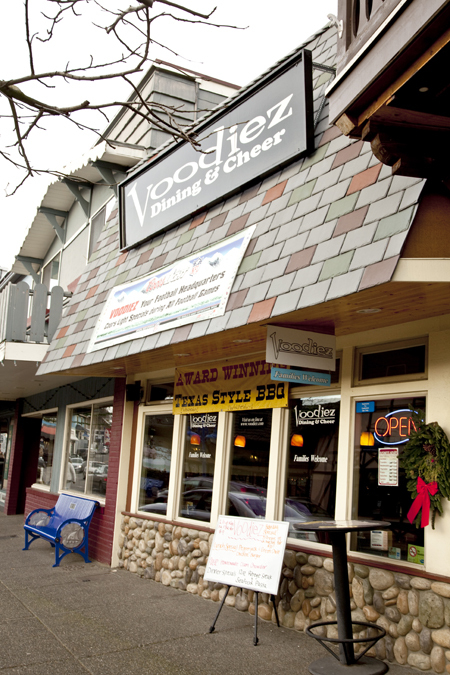 This dog friendly community even puts food and water dishes out in front of most establishments for our furry little friends. 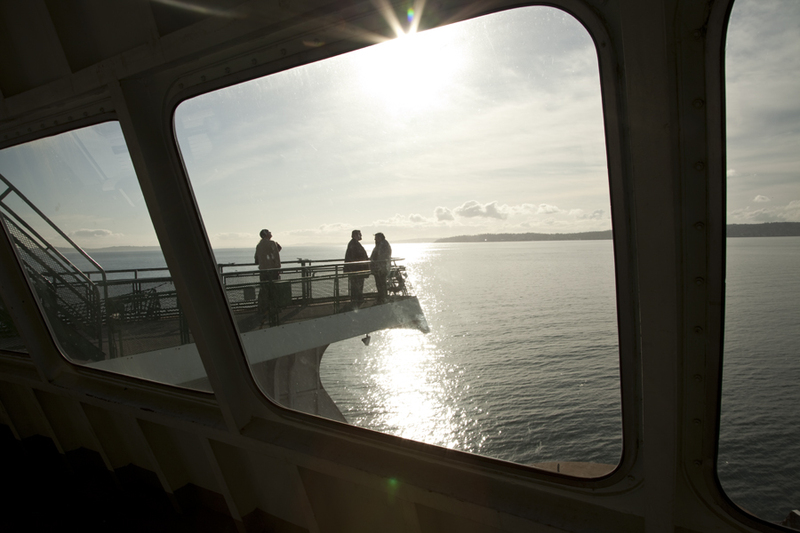 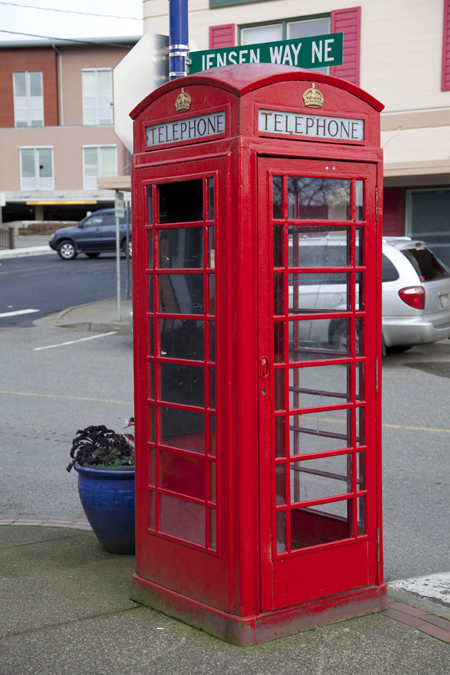 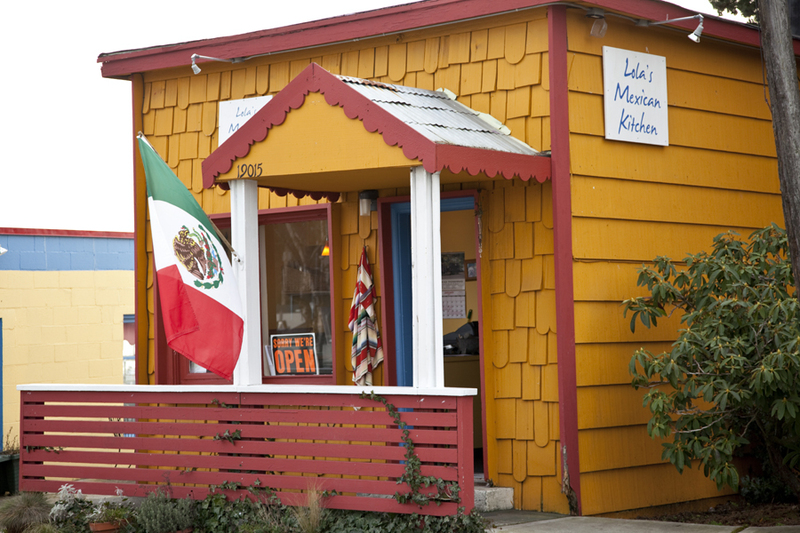 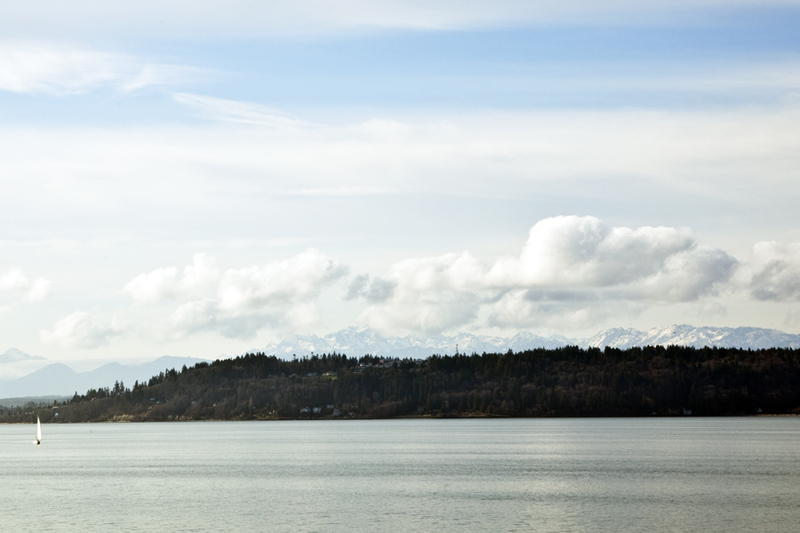 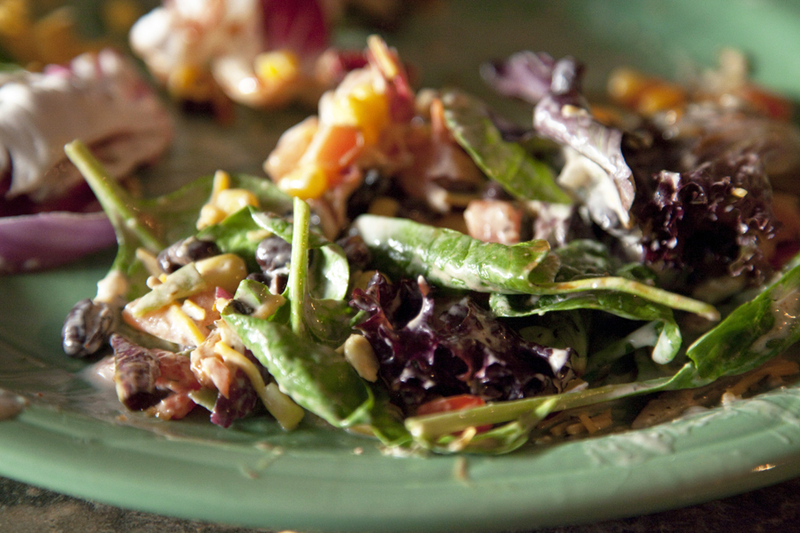 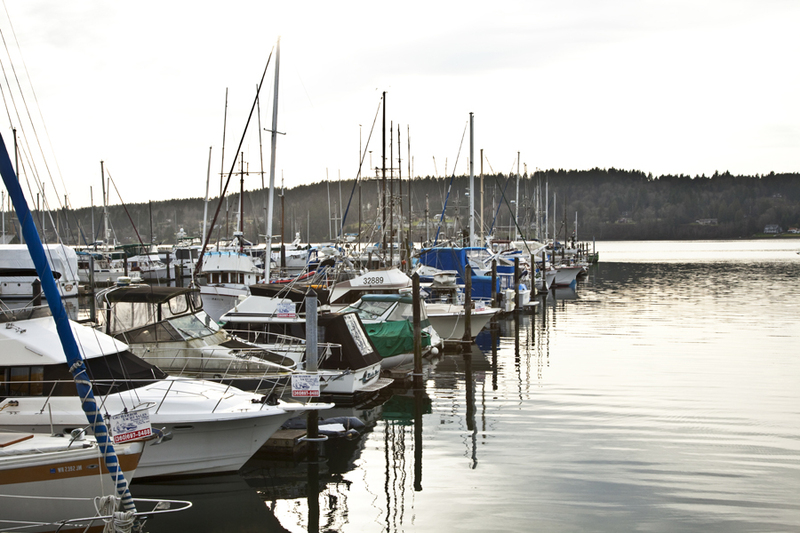 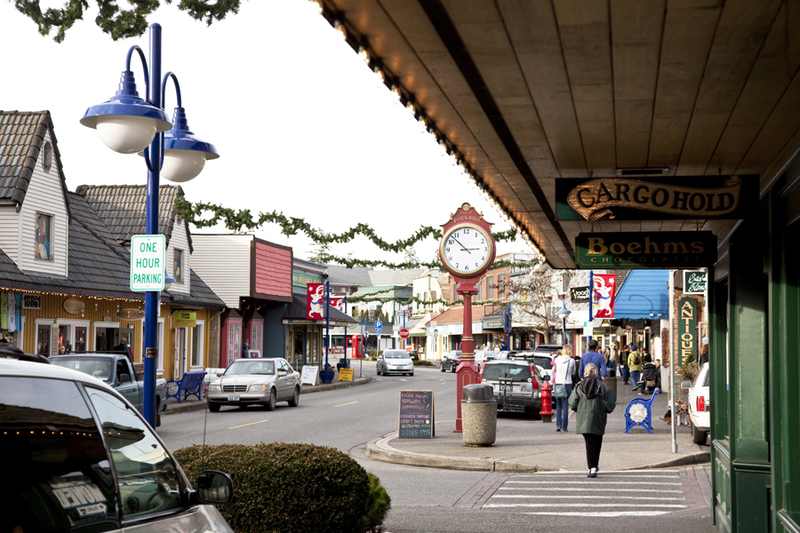 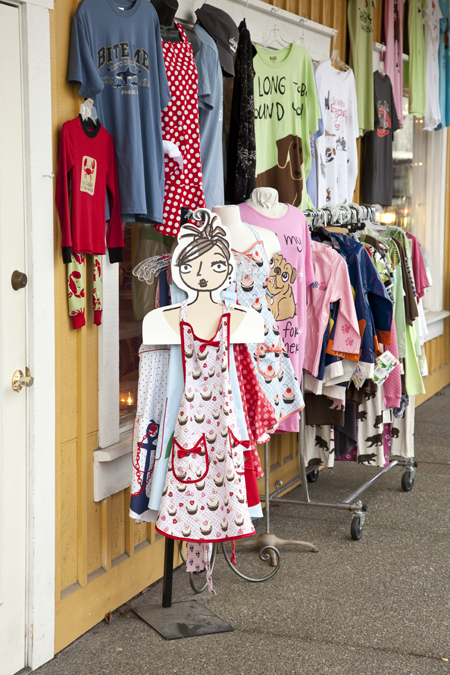 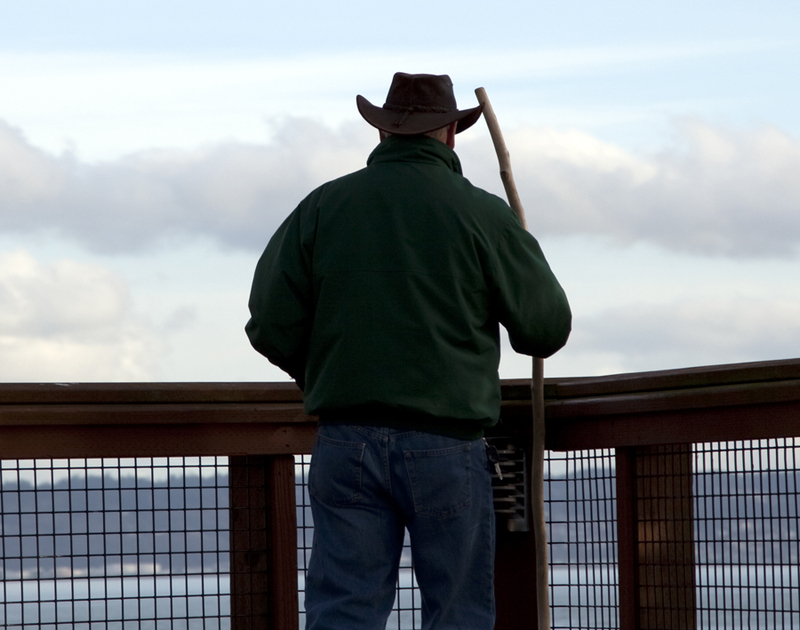 Nestled on the waterfront, Poulsbo has something for everyone.